SafeCharge (AIM: SCH), a leader in advanced payment technologies, and Tain AB, a leading turnkey solution provider for the e-gaming industry, today announced that they will be collaborating to offer payment services to White Label licensees and enhance eGaming payment funnel conversion. 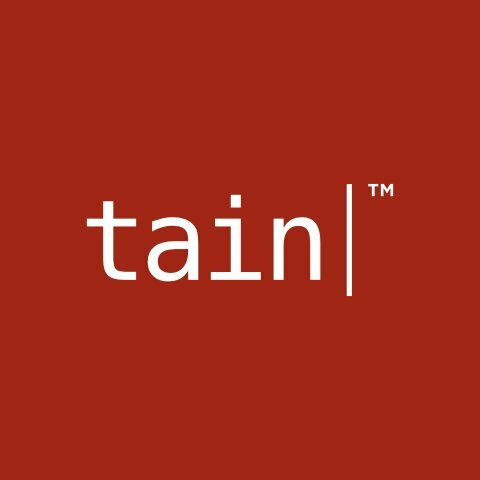 Tain, a leading technology driven company that has developed platforms and online gaming solutions since 1999, has recently opened up a number of new International markets. By utilising SafeCharge’s network of Alternative Payment Methods, Tain will now give its White Label licensees access to a wide range of local and alternative payment methods. By adding all these new methods, Tain will be able to significantly expand its reach, optimise conversion rates, and will bring higher revenues. SafeCharge was selected to provide payment services and risk solutions based on the Company’s strength in fraud prevention, payment processing and rapid integration. In addition to the payment facilities, a tailored fraud screening profile has been designed for Tain according to the company’s risk management strategy. These fraud prevention rules are processed in real-time allowing Tain’s risk team to instantly handle transactions that are flagged for Manual Review or Rejected, thereby reducing the rate of chargebacks and eliminating potential fraud attacks. Our partnership with Tain to improve the player’s deposit and withdrawal experience is well aligned with its strategy to continue to deliver technologies for an improved conversion funnel, Tain is a key partner to collaborate with as both companies are technology driven service providers and this opportunity enables us to further extend the reach of our technologies. SafeCharge is our partner of choice as it provides advanced technologies and applied expertise in the eGaming market. This collaboration will both reduce the fraud risk to our licensees and boost their sales revenue by enabling them to offer fully localised payment services including the acceptance of applicable local payment methods from their players.